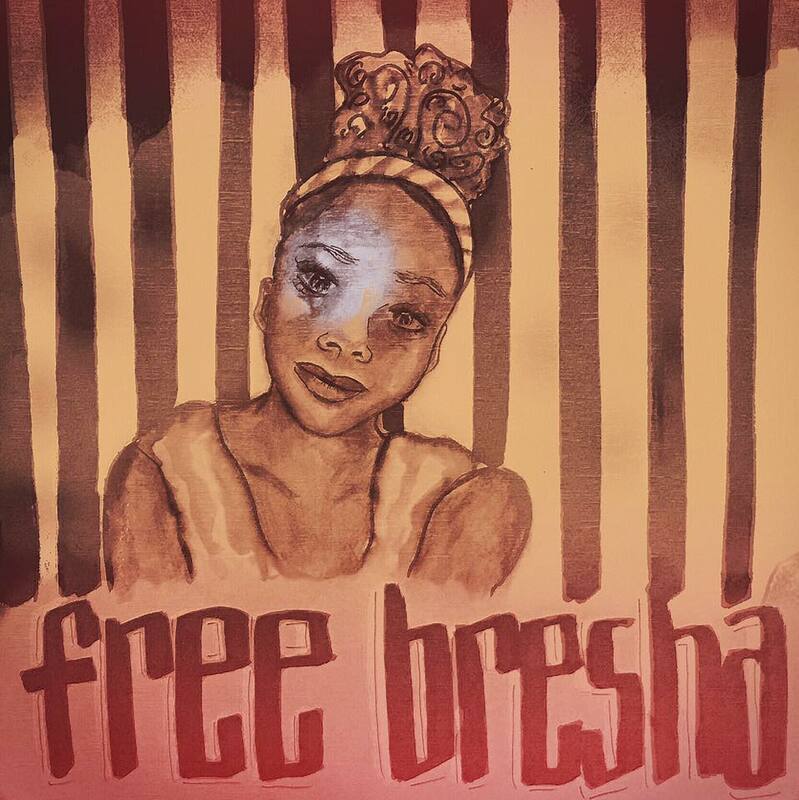 We take action in solidarity with Bresha and demand that she is returned home to her family and that all charges against her are dropped. We call on #SayHerName/#BlackLivesMatter supporters, victim advocates, feminists, racial justice activists, young people, and people of faith to take action in solidarity with Bresha and all survivors of domestic & sexual violence who are criminalized for surviving. TAKE DIRECT ACTION! On Oct 5th & 6th, organize a march & rally, a speak out, a vigil, a flash mob dance party, a concert, a block party, or a fundraiser. Use media! Create zines, short videos, postcards, music, and poetry. EDUCATE communities about the criminalization of black girls and survivors of domestic violence! Organize discussions and workshops about domestic and sexual violence, explore community strategies for safety and support, resist the criminalization of our communities. Let us know what you’re up to! 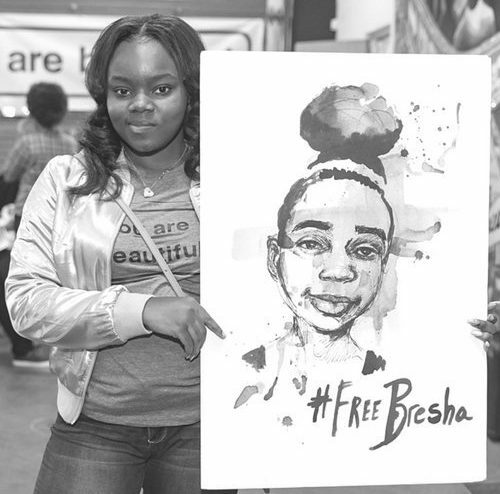 Stay in touch via e-mail at FreeBreshaMeadows@gmail.com or connect with us @FreeBresha on twitter and facebook. 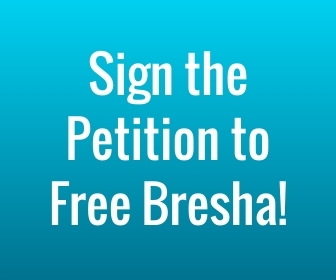 All updates can be found at freebresha.wordpress.com.